This 9.08 acre parcel on Trinity Dam Boulevard features lots of sun and potential. Includes two 500 gallon water tanks. Level building spot has great views of the Trinity Alps. Plenty of privacy but only a 25 minute drive to Weaverville and 35 minutes to Redding. 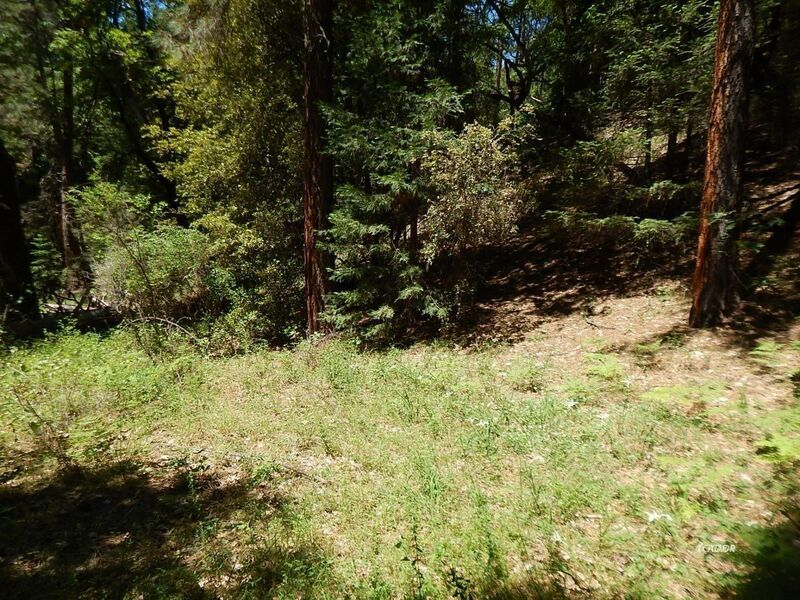 Vacant land on which to build your dream home or perfect getaway cabin!